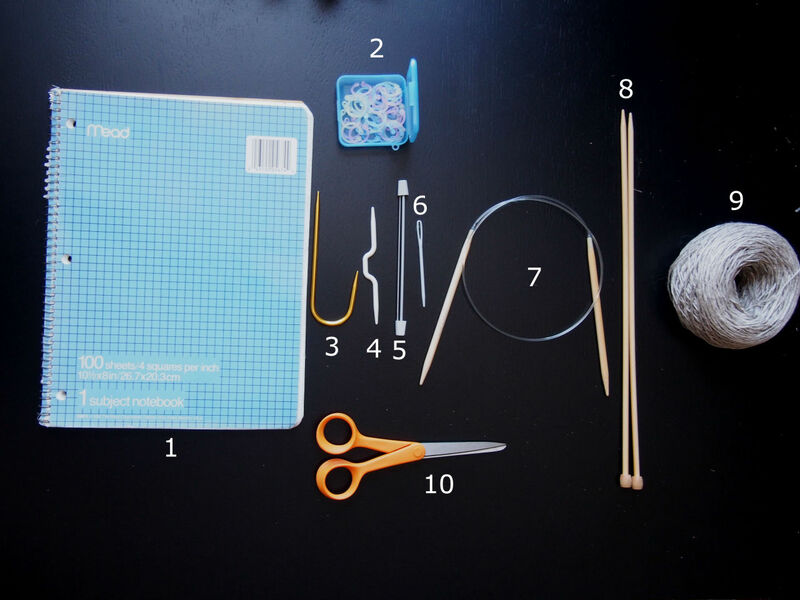 This post is all about some basic knitting supplies. Much like algebra and long division, knitting involves many calculations. The neat squares make it much easier to jot down stitch and row counts, and other various notes. It also provides a great template for creating your own knitting patterns and fair isles designs (tutorial coming soon)! I will demonstrate how to use these in a future tutorial, but these rings can be placed anywhere in your knitting, between stitches. They are used to divide the knitting for reference purposes. I also use them to help count stitches for very wide pieces of knitting. There are actually many uses for these markers, so I might just dedicate an entire post to them sometime! Although shaped differently, these cable needles are used in same way. There are variations on cable needles depending on the yarn size, but it is not as specific as knitting needles. Cable tutorial to come as well. A stitch holder is basically a shorter knitting needle that has an extended spring on one side. 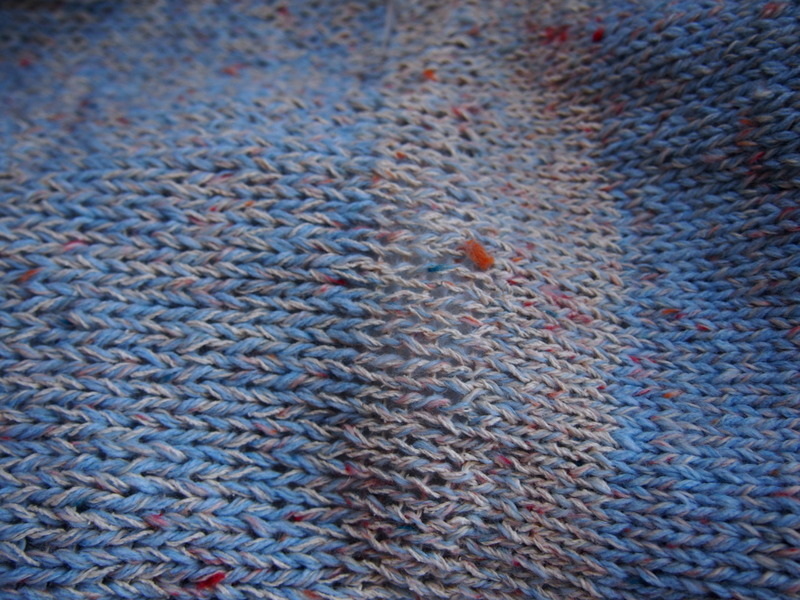 It works much like a safety pin to hold sections of stitches when you are not working on them. Oftentimes, I use stitch holders for old projects that I am putting on hold. They are useful for neckline shaping and asymmetrical knitting (one day I hope to show you those techniques as well). Different from the knitting needle, this tapestry needle is used for sewing together projects at the seams. It can also be used for binding off and finishing techniques. A true tapestry needle is thicker than a sewing needle, and is curved at the point (the one pictured is not of this variation). This type of knitting needle has both needles connected. Circular knitting needles are used for circular, or seamless, knitting. 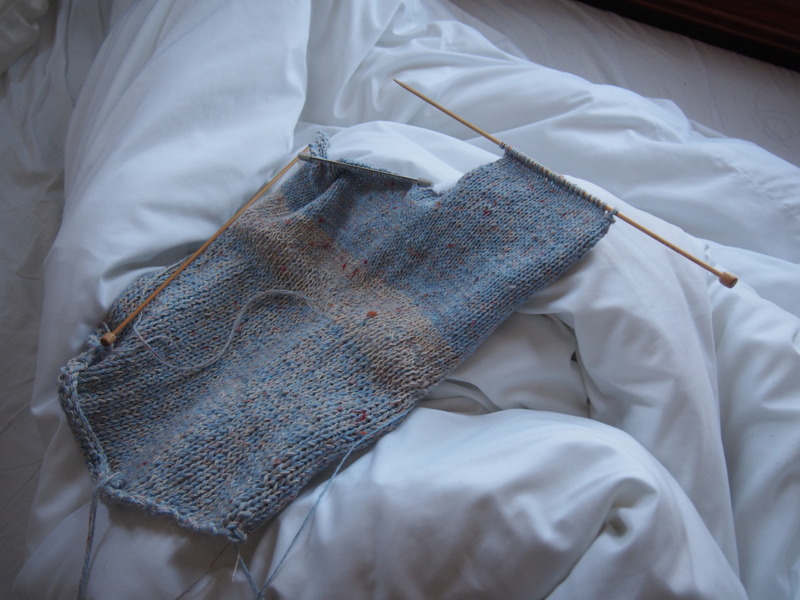 For example, you would use the needle often for knitting socks, cowls, turtlenecks, etc… I use them sometimes also for wider pieces of knitting. These straight knitting needles come in different sizes, depending on the yarn size. They do not knit seamlessly. There are so many types of yarns out there that have different textures and variations. I need to do a feature on different yarns out there sometime! I know this was such a lengthy post, but I hope it provides some basic knowledge of what tools are out there and how they can be of use. Questions, comments, requests are all welcomed! 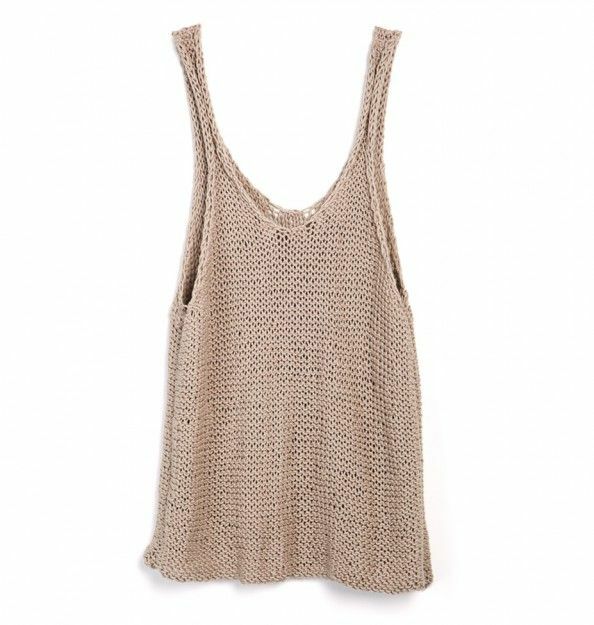 A glimpse of what the latest project – simple cotton ombre tank tops. I had featured a few design inspirations last week. Be sure to stay tuned for the finished product! A new weekly series showcasing updates and sneak peeks of the Ita Vero studio. 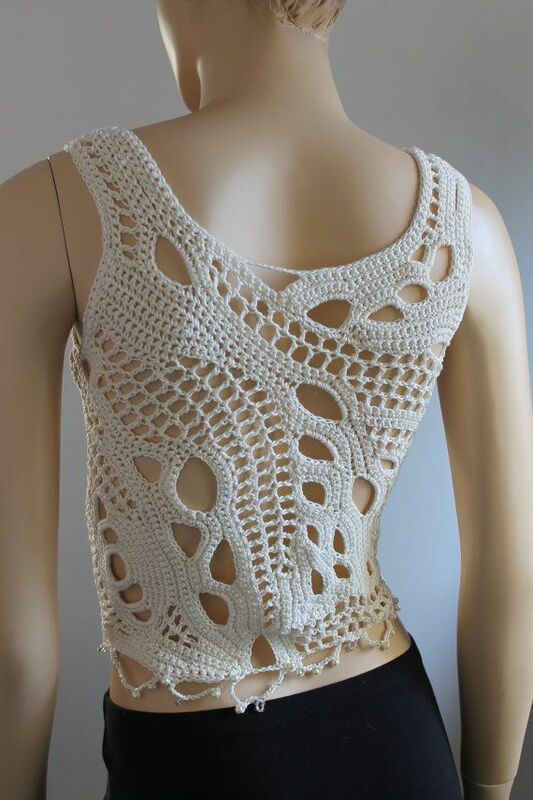 I’ve been developing some ideas for simple knit cotton tanks as the weather heats up. These are some initial inspirations; loving classic silhouettes and open-knits. Now that you know how to cast-on, it’s time to learn how to knit the purl stitch. Also known as reverse jersey, this is the stitch that looks like the back side of the plain knit stitch (tutorial coming soon). 2. Move the working yarn to the front of the work. For purling, the yarn is always held in the front. 3. Slip the right needle into the first stitch on the left needle, moving from right to left. 4. Take the working yarn and loop it over the right needle in a counter-clockwise motion. 5. Slip that newly made loop through the first stitch and slip off the left needle.